The Oakland Police Commission voted last night during a closed session meeting to fire Anthony Finnell, the interim director of commission's civilian agency that investigates allegations of police misconduct. The reason for Finnell's termination isn't clear and personnel matters are typically considered confidential. Reached at his office telephone number earlier today, Finnell told the Express that he's not at liberty to discuss why the commission fired him. "I'm just wrapping up," he said. "It's effective close of business today." Finnell was hired as the executive director of the Citizens Police Review Board (CPRB) in 2014. 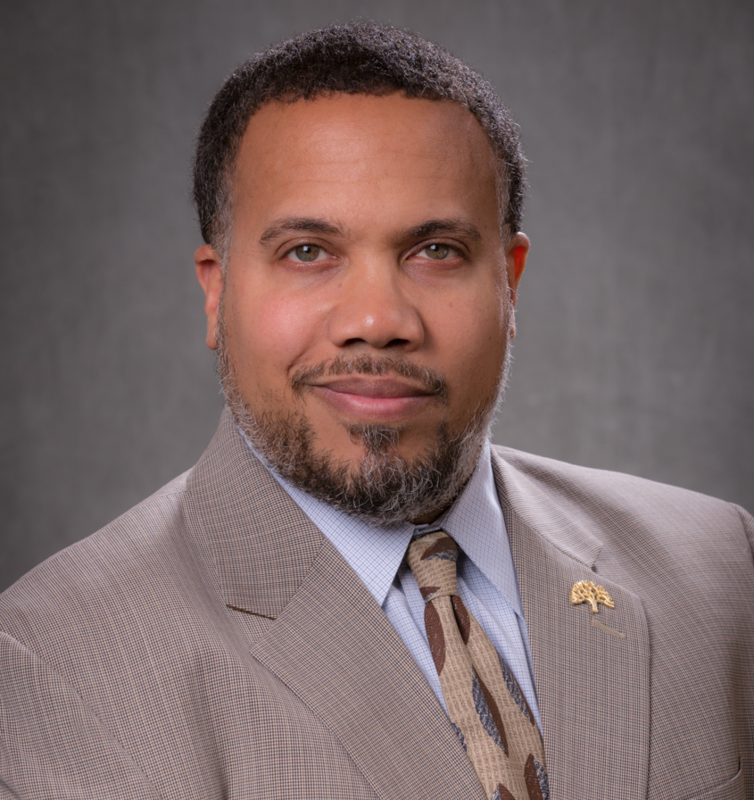 Last year, he became the interim director of the Community Police Review Agency (CPRA), which replaces the CPRB under the newly established Oakland Police Commission. The new police commission and its CPRA is supposed to have more power to investigate and discipline police officers. Although the police commission is actively recruiting for a director for the new CPRA, Finnell was considered a possible permanent hire. But Finnell and the police commissioners have clashed on some occasions over the past year. Most recently, Finnell declined to provide details about specific police misconduct cases that his agency investigated to the police commission. Finnell told the commissioners that they wouldn't have access to the investigative files, even during closed session meetings. The commissioners disagreed and have pushed Finnell to disclose more information so that they can determine whether or not Finnell's investigators reached a reasonable decision about whether an officer violated policy, and what appropriate discipline might be. "It’s been clear for quite a while there has been tension, markedly with a couple commissioners more so than others, centering around the fundamental issue of whether or not [Finnell] would grant them access to investigative files of complaints they want to see," said Rashidah Grinage, a member of the Coalition for Police Accountability, an activist group that campaigned for creation of the police commission. But Grinage said it's just speculation as to why Finnell was fired, and that the commission might have and entirely different reason. The Express was unable to immediately reach Thomas Lloyd Smith, chair of the Oakland Police Commission for comment. Finnell isn't the first key staff member working under the commission's authority to depart. Two weeks ago, the commissioners disclosed during their meeting that their legal counsel Meredith Brown had resigned. It's unclear why Brown left the commission, but like Finnell, she had clashed with some of the commissioners on several occasions regarding the commission's legal authority.